After our success in the obedience ring last year and our achievement gaining our Semi Final place at Discover Dogs, what better way to start our 2019 season with a place on the Silver GCDS Display Team at Crufts! We had to attend a selection day a few weeks ago and Isla was put through her paces with heelwork, recall, stays, off lead heelwork and LOTS of interaction with other dogs. To be considered she had to have gained her Silver Good Citizen Award (which both Jelli and she did a while ago!) 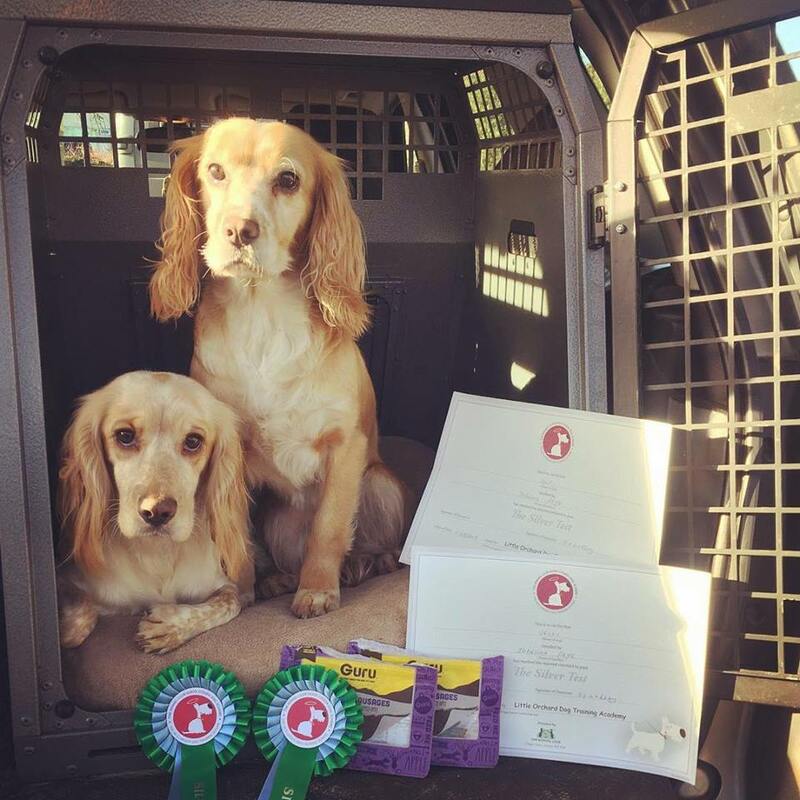 We now have 5 training sessions with the 5 other dogs on our team plus LOTS of practice to do at home before our paws hit the famous green carpets at Crufts! We have plenty of our delicious Guru treats (the venison sausages are our fav’s!) 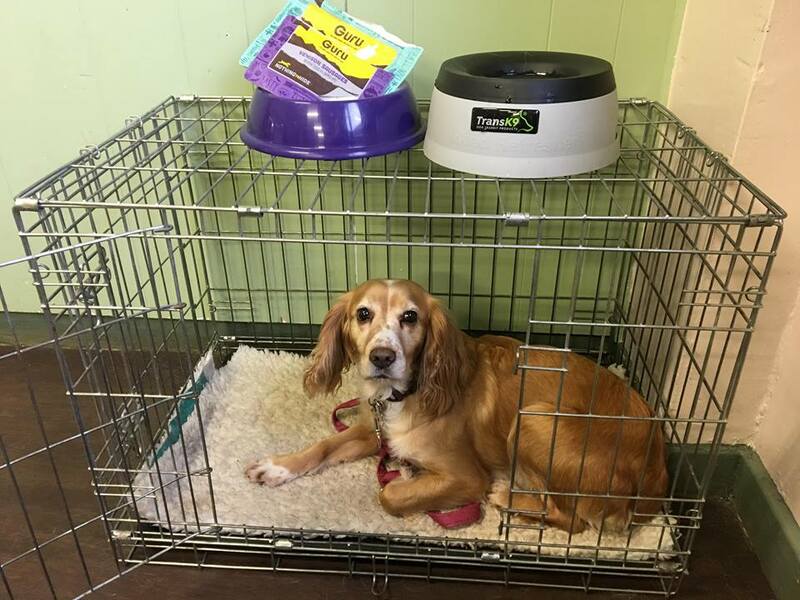 and our travel bowl from TransK9 is perfect for the journey to training and back as it wont spill! We are super excited and very proud to have been selected so please follow our journey and our weekly updates! First practice session will be this Sunday the 3rd!